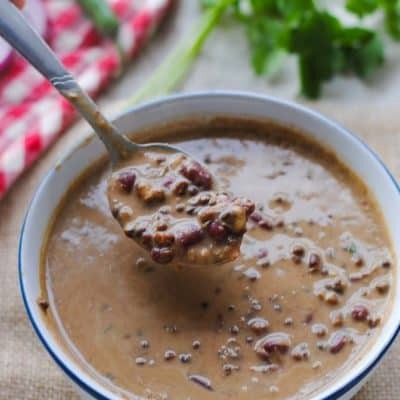 A North Indian meal is never complete without a bowlful of nourishing lentils or dal. Lentils along with a vegetable and Indian bread equals a full, satisfying meal. 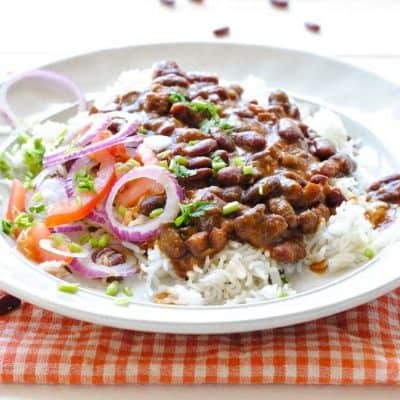 Try rajma chawal (kidney beans with rice) or toor dal (split pigeon pea lentils) for a delicious experience.